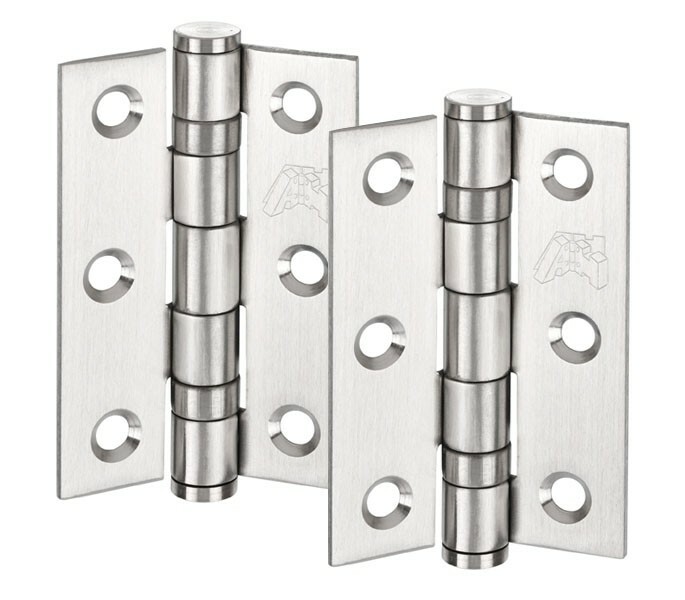 These 3 Inch door hinges are made from stainless steel with a satin finish which offers a contemporary look for internal doors around the home. 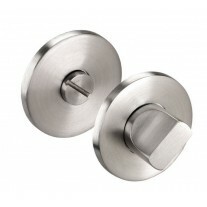 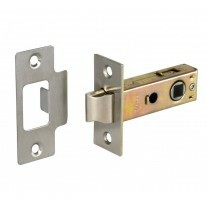 This pair of stainless steel hinges comes with the fixing screws required for fitting and are suitable for doors weighing up to 40kg. 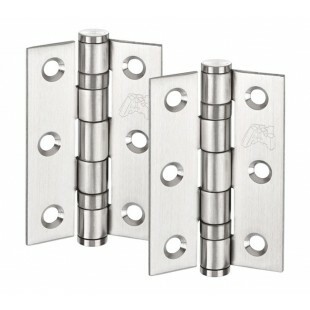 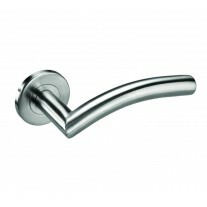 The door hinges have a length of 75mm, a width of 50mm and an individual leaf width of 19mm by 2mm thick.